Conor McGregor and Khabib Nurmagomedov have discovered their punishments for their roles in the UFC 229 post-fight melee. Neither man was present at Tuesday's Nevada State Athletic Commission, when their cases were presented before suspensions and punishments were handed out. 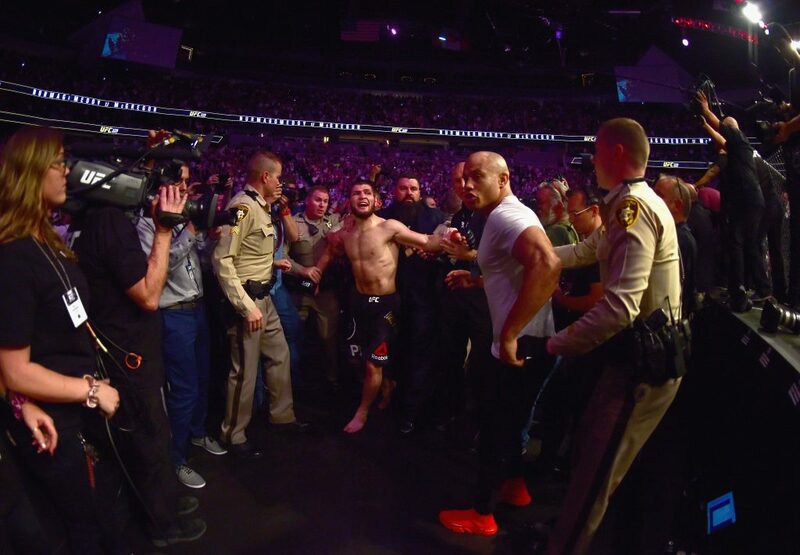 Nurmagomedov sparked a full-on brawl after he left the Octagon to attack McGregor's teammate, Dillon Danis, moments after submitting 'The Notorious' in the main event of UFC 229. McGregor, meanwhile, was seen exchanging blows on top of the fence with a member of Nurmagomedov's team prior to being blindsided inside the Octagon. 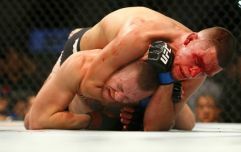 It was an unseemly end to what was one of the UFC's most successful pay-per-views of all time and was slammed by UFC President Dana White in his post-fight press conference. On Tuesday, Nurmagomedov's case was heard first and it was proposed that the UFC lightweight champion would be fined $500,000 of his UFC 229 purse, which had been held back by the NSAC, and suspended for nine months but subject to taking part in an anti-bullying PSA, Nurmagomedov's ban would be reduced. 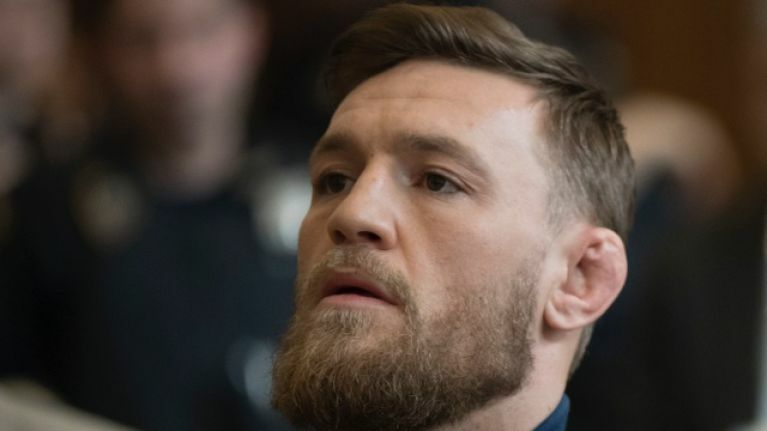 McGregor fans had to wait another thirty minutes to hear of the Irishman's punishment and his was more lenient, although concerns over his past conduct in press conferences were placed on the record. McGregor has been suspended for six months and fined $50,000 for his role in the post-fight melee and with all suspensions retroactive to the event itself, that means McGregor will be free to fight again on April 6. Abubakar Nurmagomedov, Khabib's cousin who exchanged blows with McGregor on top of the fence, was fined $25,000 and suspended for a year. Zubaira Tukhugov, another cornerman of Khabib Nurmagomedov's involved in the brawl, was hit with an identical punishment and was fined $25,000 and suspended for 12 months.